One of the most important aspects when researching laboratory equipment for purchase is its accuracy. An important question is, how do you determine the accuracy of the system? 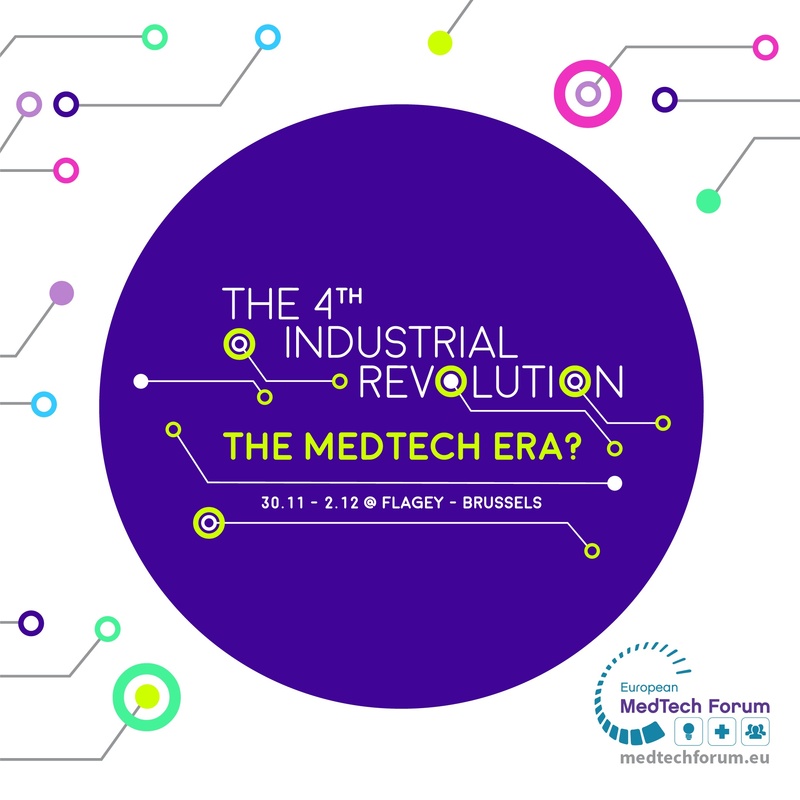 The 4th industrial revolution is the theme of the MedTech Forum in Brussels this week. A true convention for innovation and technique in the medical world. All the innovators of our industry are gathering in Belgium to learn, inspire and teach. Therefore, it's a true honour for CytoSMART that our CEO, Joffry Maltha, is invited to give a lecture about 'Design Thinking'. Sometimes it is hard to calculate your cell concentration. Different types of flasks don't make it much easier. In this template we will provide you with handy general information about flasks, but also a very useful and easy to use calculator. 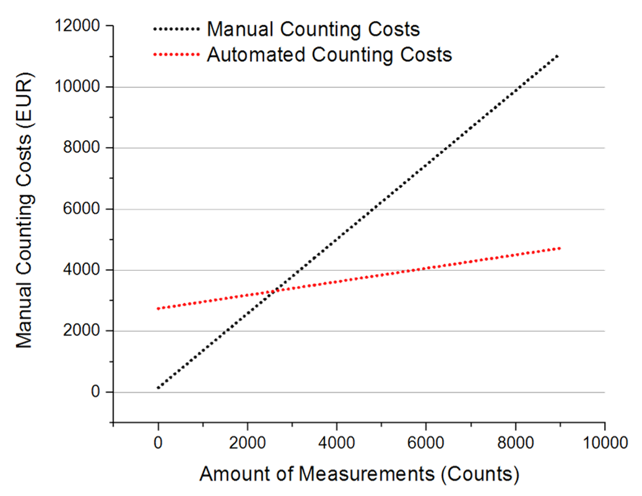 Manual counting is cheap, at least that is what many believe. And perhaps they are right, when comparing a basic hemocytometer to a basic automated setup, the purchase cost can differ a 1000x or more. Cell counting is a tedious job that needs to be done properly, be it in industry or academia, be it manually or automated. As you want trustworthy results to continue your research. 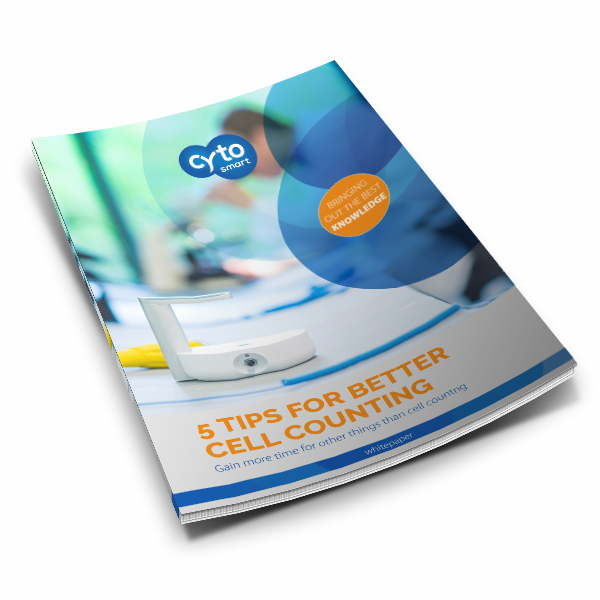 To help you with this, CytoSMART will present 5 tips to get more out of your cell counting. These tips might surprise you, even if you are a manual counting cheerleader or an automated devotee! The word “accuracy” is often used when someone is describing how well a device performs. But frequently the term accuracy is not used properly. Often it is used interchangeably with precision and trueness. These terms may seem similar but have very different meanings. 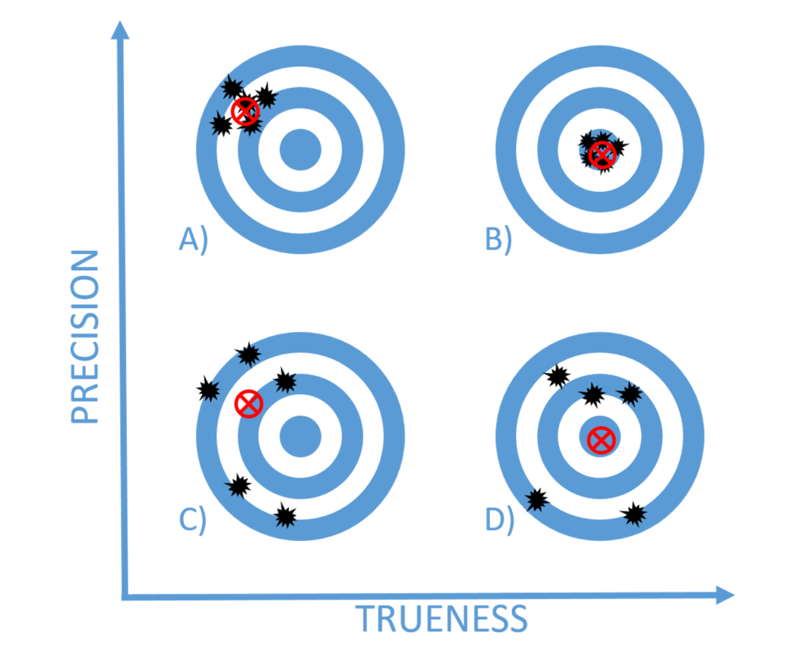 So, what is accuracy? What is trueness? What is precision? 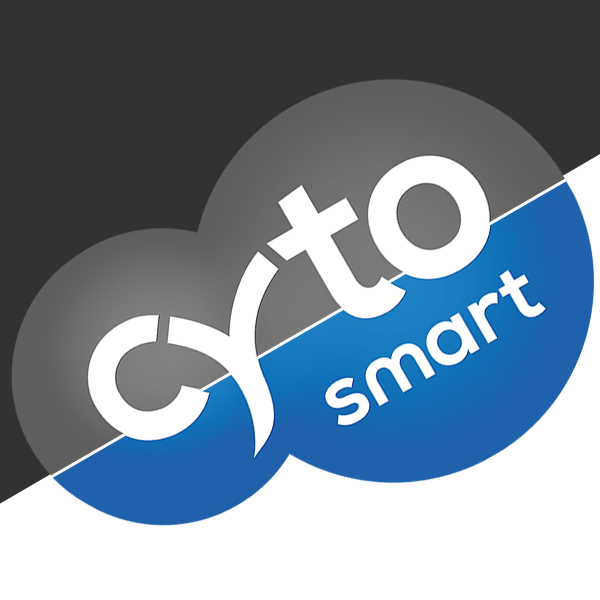 CytoSMART™ is becoming more and more known in the field of life science, cell culturing in particular. 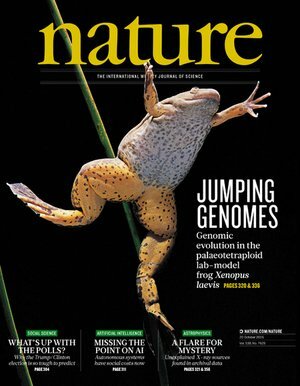 Moreover, CytoSMART™ Lux (2) is used in revolutionary research which has led to the creation of multiple articles. In this blog we would like to present some examples of the broad application of our in-incubator imaging device to you! 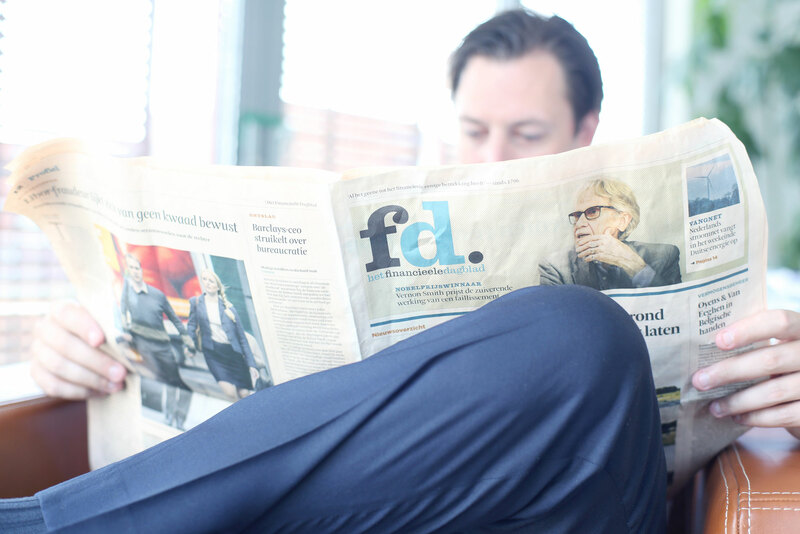 In 2012 Joffry Maltha and Jan Willem van Bree launched their company, Cytomate. 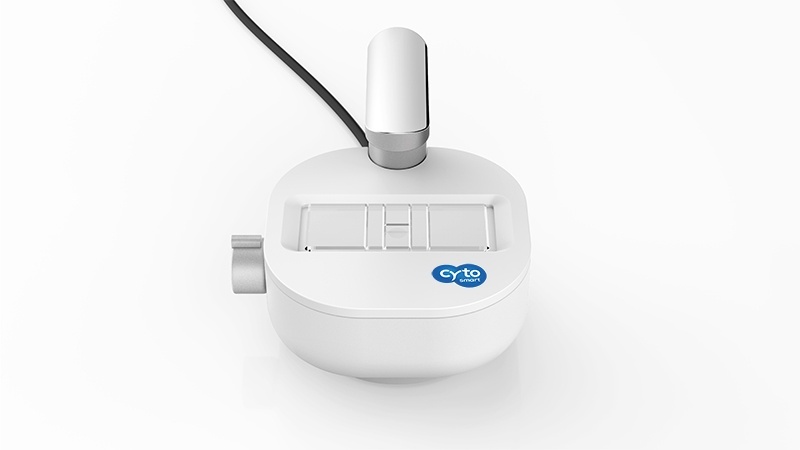 A company that built a an innovative live cell imaging device sharing the same Cytomate name. 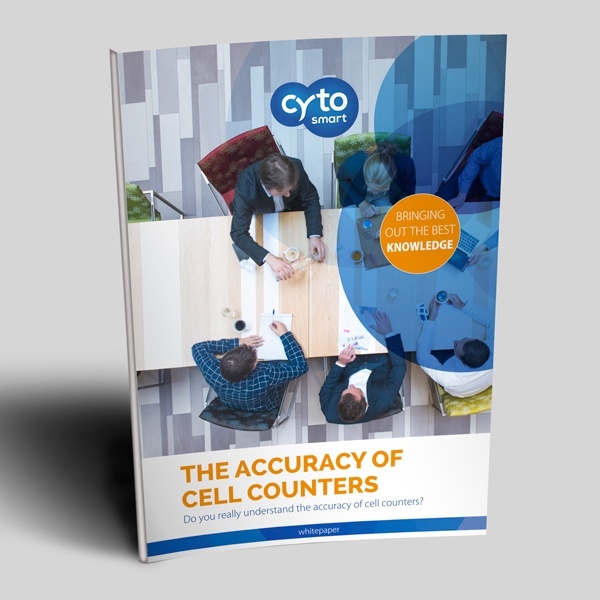 Zutphen (3th of August 2016) - After the succes of the CytoSMART Lux2 - the first automatic live cell imaging device that works within the incubator - CytoSMART comes with a new revolutionaire product: an automatic cell counter that costs only a fraction of manual counting. Amsterdam/Tilburg (13th of June) - Private equity firm Holland Venture and the Brabant Development Agency (BOM) are together investing in CytoSMART Technologies.